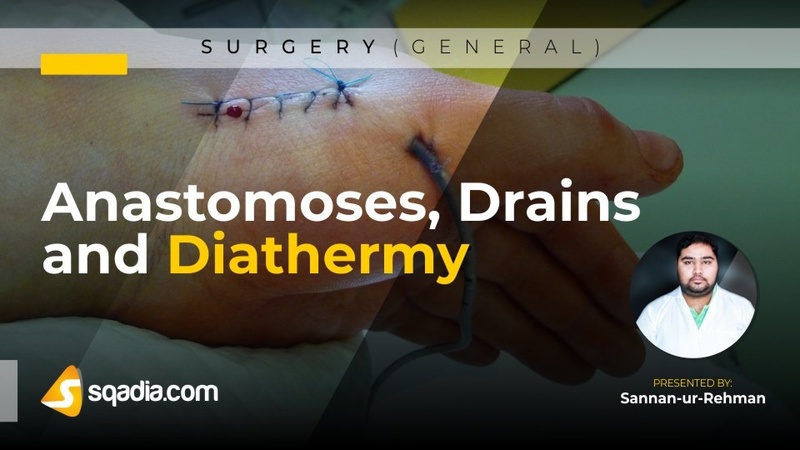 Initially, light is shed on bowel anastomoses along with other types of anastomoses. 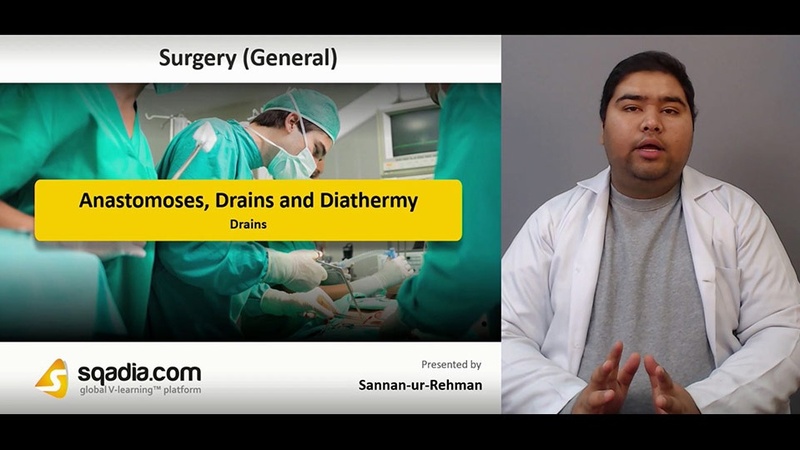 After that, specialist uses of drains is elaborated. Then, educator talks about what are effects and complications of diathermy. Lastly, principles of bipolar electrosurgery devices are addressed.